You’ve probably guessed by now that I have a soft spot for gin. I’ve already given you a Gin101 of sorts in The Gin Diaries explaining juniper, botanicals and the styles of gin. 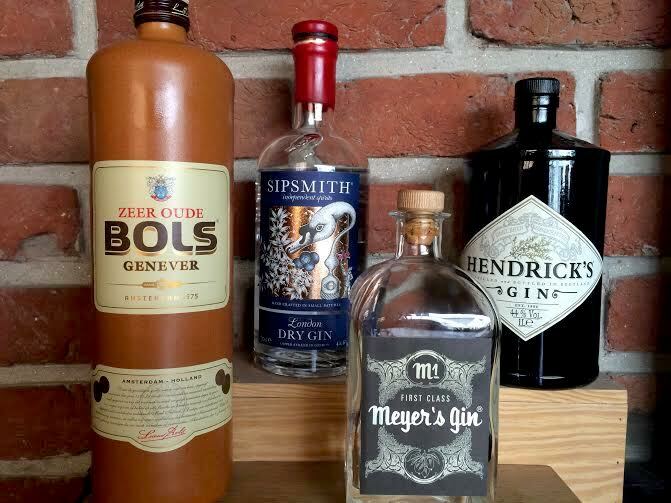 So on #WorldGinDay, here’s a little peek at the bottles that currently hold pride of place in my bar. A few gems that you should definitely consider bringing back from your next international trip. I’m always looking to grow the collection. 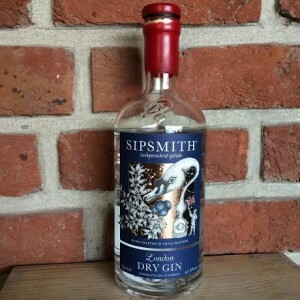 My current wish list includes the Belgian gin – Copperhead London Dry and the German – Monkey 47. What gin do you like to drink? 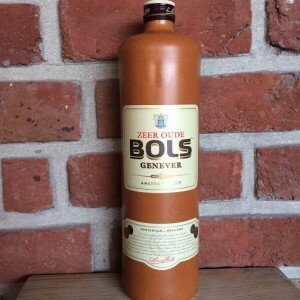 If you have a favourite that you think I should add to my home bar, leave me a comment to let me know. Cheers! Hey. Are all of these available in Bombay? 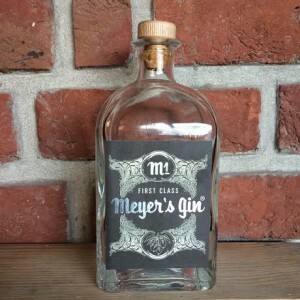 Are there any other quality gins available in India that you’d recommend? 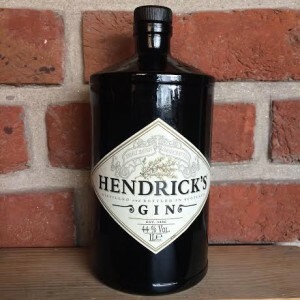 The ones available in India that are good are Hendrick’s, T10, Tanqueray (T10 is the premium of Tangueray) and Bombay Sapphire.